If you have done yoga for long enough, you soon come across discussions of chakra theory. 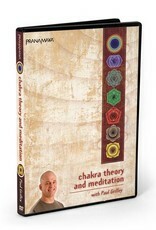 Learn more about the chakras and how to release them in Paul Grilley’s chakra yoga DVD. This lesson teaches you about how yoga works beyond physical asanas to enhance your spiritual and mental health. Paul Grilley made waves with his influential DVD Anatomy for Yoga, which changed the way teachers approached their students’ traditional yoga poses. This chakra yoga DVD is as accessible as Grilley’s anatomy DVD and just as powerful of a tool to make huge transformations in the world of yoga. Chakra yoga teaches that the seven chakras have four dimensions: their physical location, as well as the organs, emotions, and mental characteristics that they relate to. 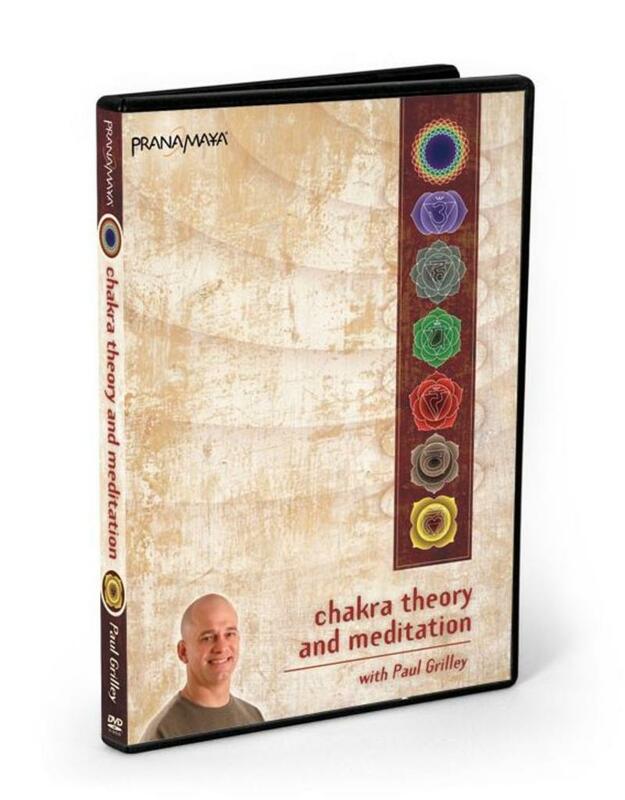 In this chakra yoga DVD, Paul Grilley describes how to understand and purify the chakras to achieve greater health and well-being. This chakra yoga DVD outlines the importance of chakra meditation, how the chakras relate to the creation of a separate self, and how to evolve the self to awaken the chakras through meditation. Twelve special guided audio meditations ensure you have the tools to put these chakra yoga teachings to use. Add depth to your practice with chakra theory today!